Need the 411 for transportation in Salt Lake City? We’ve got you covered! 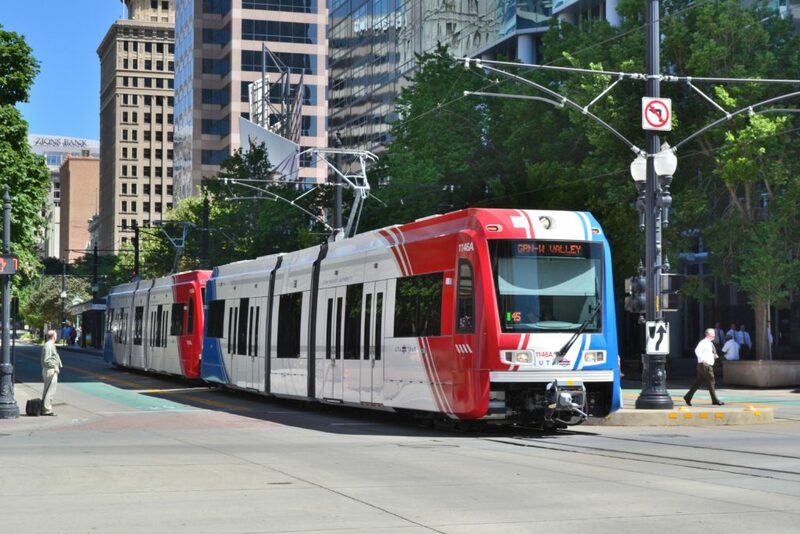 Here are the easiest ways to get from the airport to the Little America Hotel plus how to get around downtown Salt Lake. New this year! Parking at the Little America is $15 per night. You can pay in advance for parking when you reserve your room – there’s a $5 discount – making it only $10 a night! Little America contracts with a shuttle that can take you to the airport. It is $12 and you can reserve your place at the Bell Desk. The shuttle runs from 6 am until noon, 7 days a week. It can fill up, so reserve your spot in advance! They can also assist you with getting a taxi at the Bell Desk. What to Bring to SNAP!